As a precautionary measure, two officials have been deployed to watch NaMo TV and monitor its content. 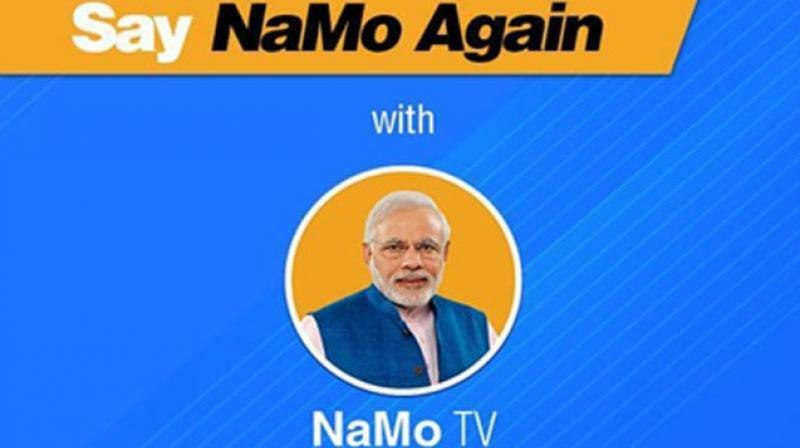 New Delhi: Two days after the Election Commission directed that all recorded programmes displayed on NaMo TV be pre-certified, the Delhi poll body has directed the BJP not to air any content on the platform without its certification, officials said. An official said political parties usually submit audiovisual content for pre-certification, without specifying on which platform it will be aired. The content may be aired during a rally or on the party's website, he said.